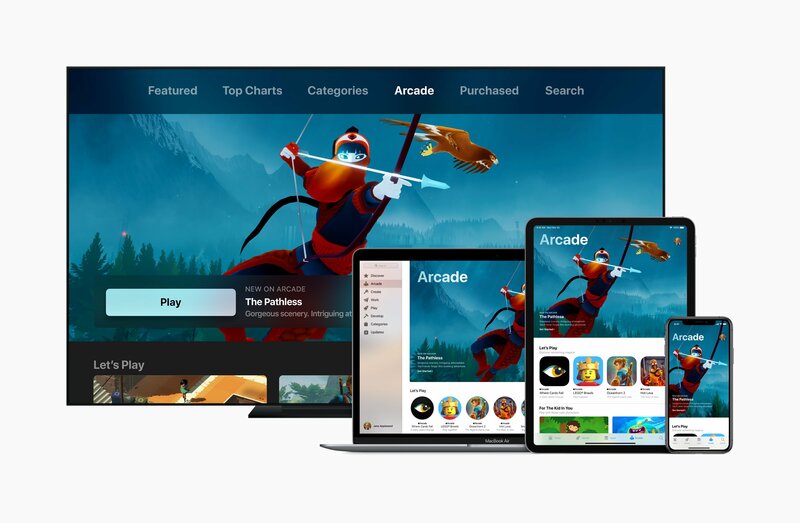 Apple has announced a brand new subscription gaming service, called Apple Arcade, at its showcase event in California. During the showcase, product marketing manager Ann Thai took the stage to announce the new service, with 100 exclusive games that will be available for Apple devices only. Arcade games will be available to download, as the service is not based in the cloud and the games aren't streamed. The mobile gaming market is no slouch, as Newzoo reported in 2018 that app revenue was up to $92.1 billion worldwide. Newzoo forecasts that app revenue will continue to climb year-over-year, reaching an all-time high of $139.6 billion by 2021. IHS Markit data reports that the iOS game market was worth $33.5 billion worldwide in 2018. But the real kicker? 95 percent of that spending was on in-app purchases, "with premium games increasingly marginalized." Premium games make up a very, very small percentage of the App Store spend on Apple devices. And while rounding up the cream of the Apple crop into a single service may seem like a great idea for consumers, it's unclear what the payment structure will provide for developers. "Confirming rumors, the service fee will be divided among the game developers, based on how much time gamers spend playing each game," GamesBeat reported. NPD Group video game analyst, Mat Piscatella, weighed in with his thoughts on Twitter. My take - Subscription services are generally good for market growth. However, paying developers based on a time played metric will be bad for game variety, lock future game development into a select set of paths, and ultimately not be good for that platform's gaming as a whole. If it turns out that developers are solely compensated based on time-played, developers will have to determine if the reach and the almost guaranteed solution to App Store discoverability will be worth it. GameDaily has reached out to Apple for comment and will update when we receive clarification. To the contrary, IHS Markit's Piers Harding Rolls commented on why Arcade might be a good solution for game developers and Apple alike, though it won't apply to the vast majority of developers. "With Arcade, Apple has identified a gap in the market for a curated subscription product which supports unique and exclusive content, is not monetised through IAP or ads, and that is particularly suited to specific demographics including younger players, family audiences and other users that like to play premium games," he said over email. "In addition, all content on Apple Arcade will be exclusive, which will make it more attractive to users considering which services to sign up for in the future. "The two most troubling aspects of the games app market is getting content discovered and paying for user acquisition. With 300,000 games on the App Store, this is especially true for developers making premium games. Arcade aims to solve these issues for premium game developers and offer a route to a more successful launch on iOS devices. However, the curated nature of Arcade means that actually only a handful of companies will benefit from this strategy." 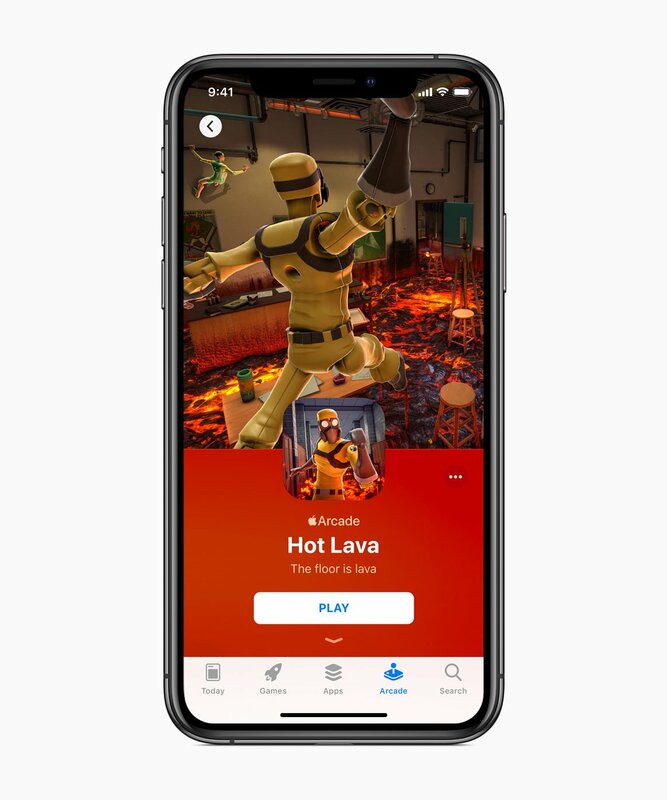 Exclusives have always been a part of how developers and publishers do business, but it hasn't trickled over to mobile from a platform perspective until Apple Arcade. Previously, it was the developer's operating system (and store) preference, not Apple or Android (Samsung, HTC, etc.) imposing a rigid exclusivity structure. All Apple Arcade games will be exclusive to Arcade. Period. Apple is not following in Epic's footsteps, with a one-year exclusivity contract. From what we can glean, if a developer publishes a game on Arcade, it stays there and there alone. 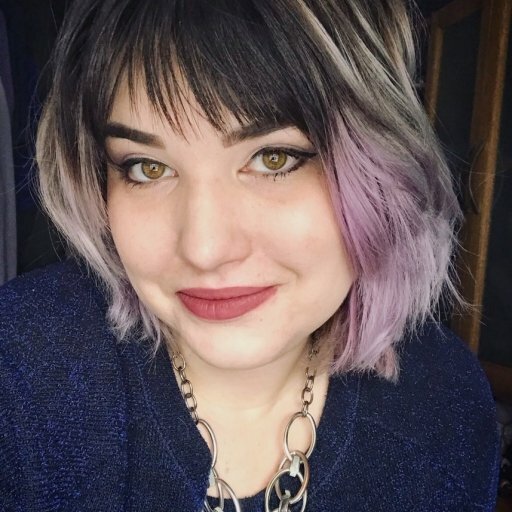 There are 100 games, presumably from about as many developers, and Apple has courted favor from a number of notable studios, including The Chinese Room (Little Orpheus, announced today), Night School (developers of Oxenfree, Afterparty), Hironobu Sakaguchi, and Ken Wong's Mountain Games (Florence). Again, we've reached out to Apple for clarification on exclusivity and will update when we receive a response. Arcade will be available this fall for iOS, MacOS, and Apple TV. There's no word on what the subscription fee will be.